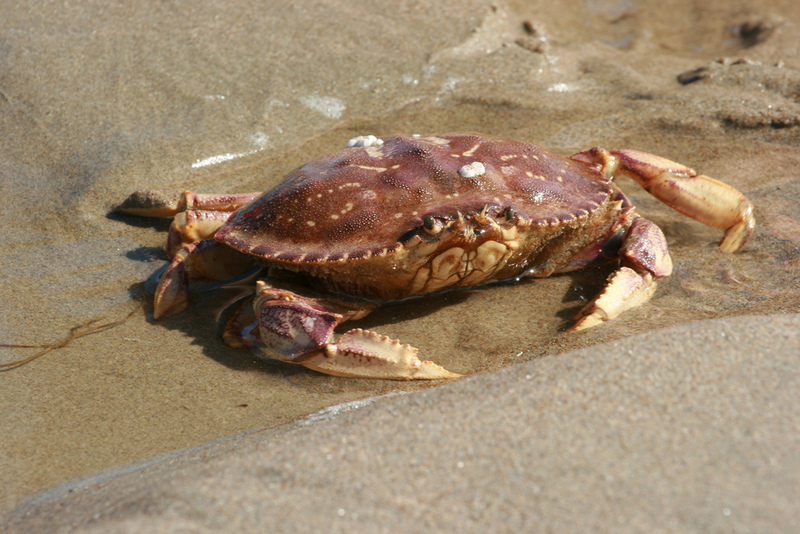 Dungeness Crab; Oregon's official crustacean symbol. Photo by Colleen Proppe/Flickr (Noncommercial Use Permitted with Attribution). Only a few states have adopted an official crustacean symbol; Lousiana and Missouri (crawfish), Alabama and Texas (shrimp), Maine (lobster), and Maryland (Maryland blue crab). That the Dungeness crab is the official crustacean of the State of Oregon.